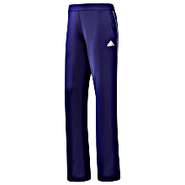 Adidas - Super soft and chafe resistant these adidas by Stella McCartney Seamless Performance Hot Pants are built with sweat-wicking CLIMALITE(r) fabric to keep you dry. 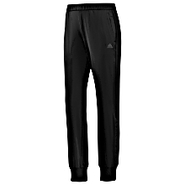 Adidas - adiPURE Warm-Up Pants Worry about timing your strokes and not about how much you're sweating. 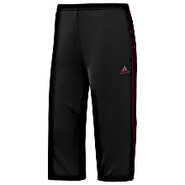 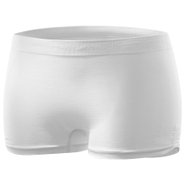 These adidas adiPURE(tm) Warm-Up Pants are made with CLIMALITE(r) sweat protection to keep you dry when you're warming up on the tennis court. 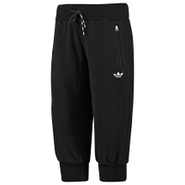 Adidas - Whatever your training routine these adidas Plus Size Pants keep you comfortable in sporty style with an elastic waist mesh inset for breathability and the 3-Stripes down the legs. 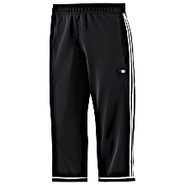 Adidas - Fleece Three-Quarter Pants Soft and sporty these adidas Fleece Three-Quarter Track Pants bring unabashed comfort to your day. 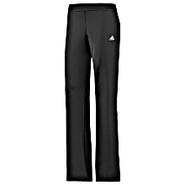 Unlike ordinary women's sweats these pants have a flattering slim fit with two handy zippered front pockets. 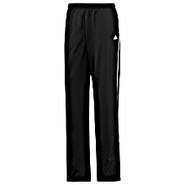 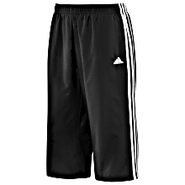 Adidas - Lightweight comfort meets sporty design in the adidas 3-Stripes Wind Pants. 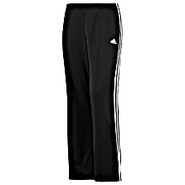 The relaxed hip and wide-leg design is effortlessly flattering with the classic 3-Stripes traveling the length of the leg for athletic appeal.